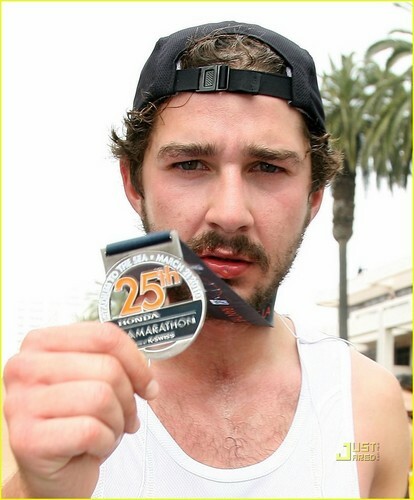 Shia Running LA Marathon. Shia Running LA Marathon. HD Wallpaper and background images in the Shia LaBeouf club tagged: shia labeouf out and about shia labeouf los angeles marathon.